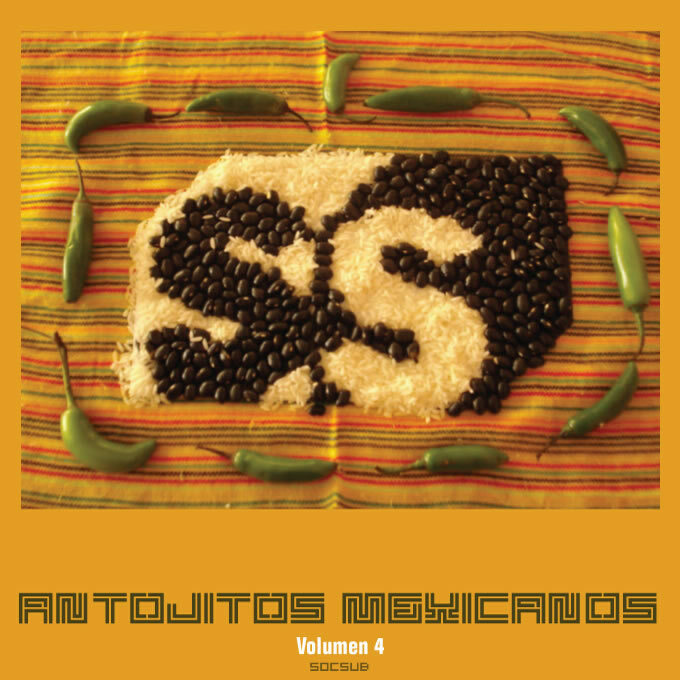 Socsub Has published the fourth release of Antojitos Mexicanos, Vate contributes with Afrodita and 33Canales with Reflex Zion (Breathe edit). The debut album from 33Canales is now available. 33minutos combines live and studio sessions from 33Canales into a journey that explores various genres such as downtempo, electro and ambient.